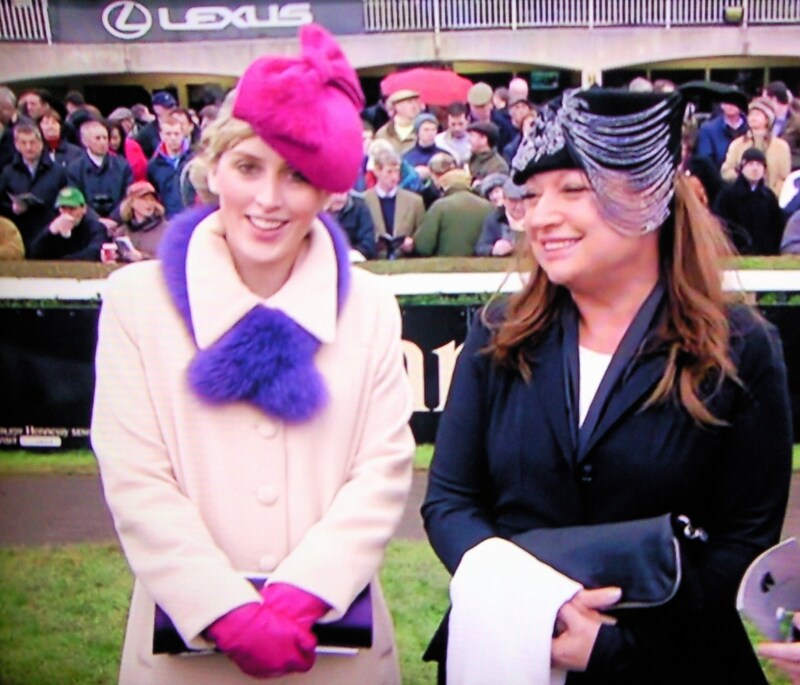 Judges Heidi Higgins (wearing Bow by Aoife Kirwan Millinery) & Mark T Burke. 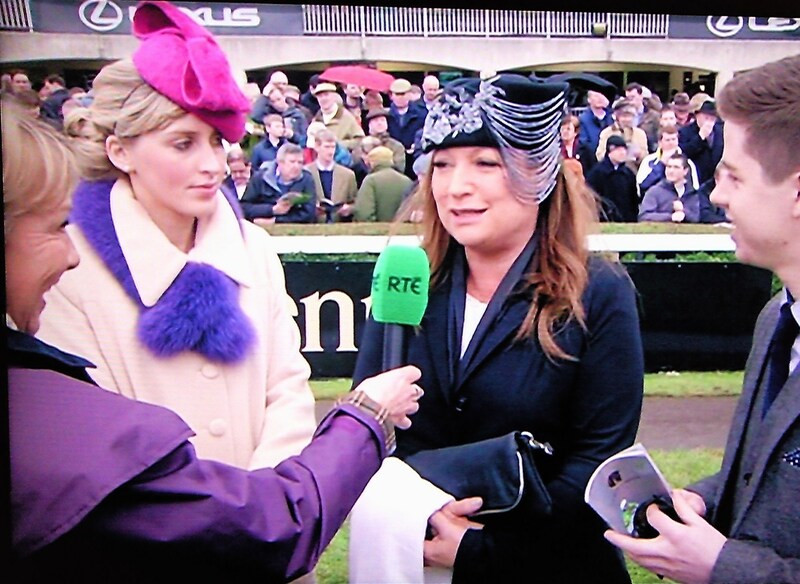 The judges Heidi Higgins, Norah Casey and Mark T Burke being interviewed by Tracy Pigott. 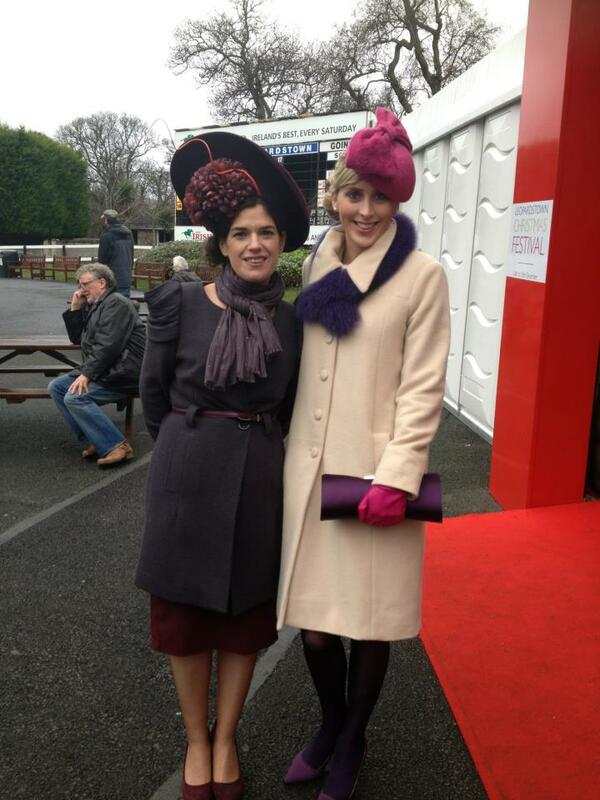 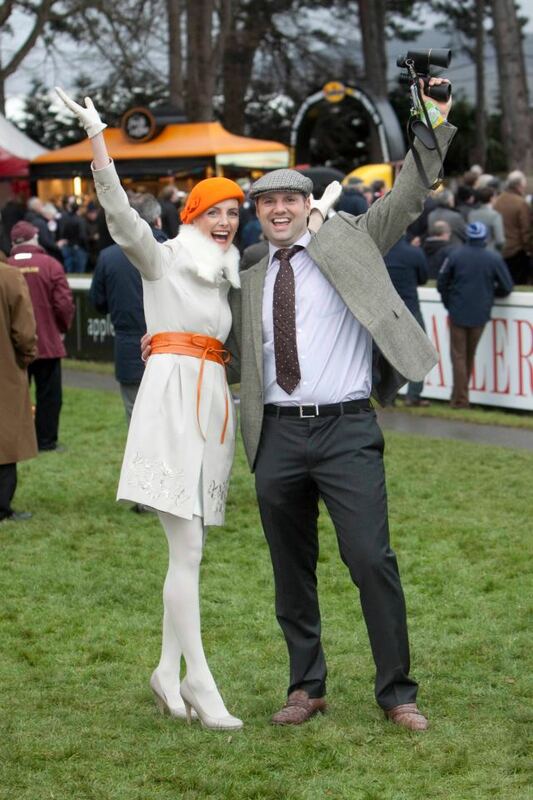 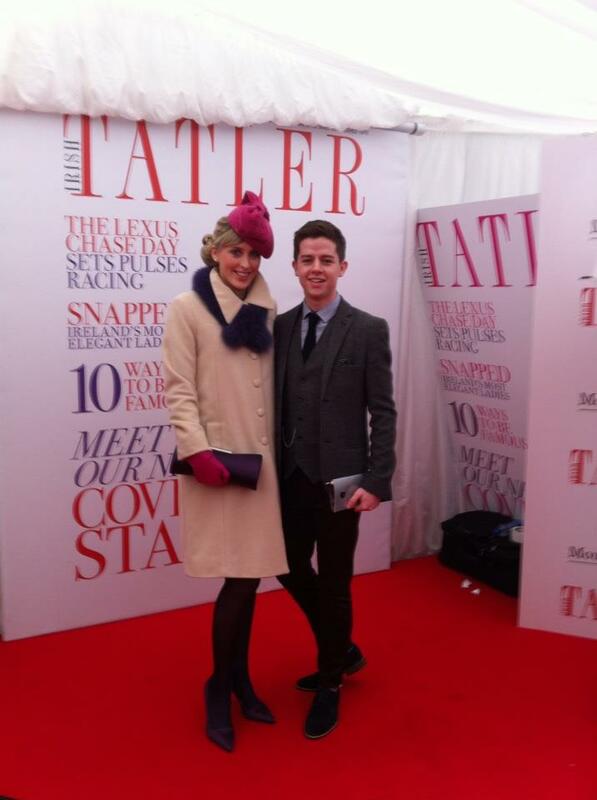 The Winners of Irish Tatler Best Dressed competition Geraldine Walsh and Matt Mac Kenzie Smith. 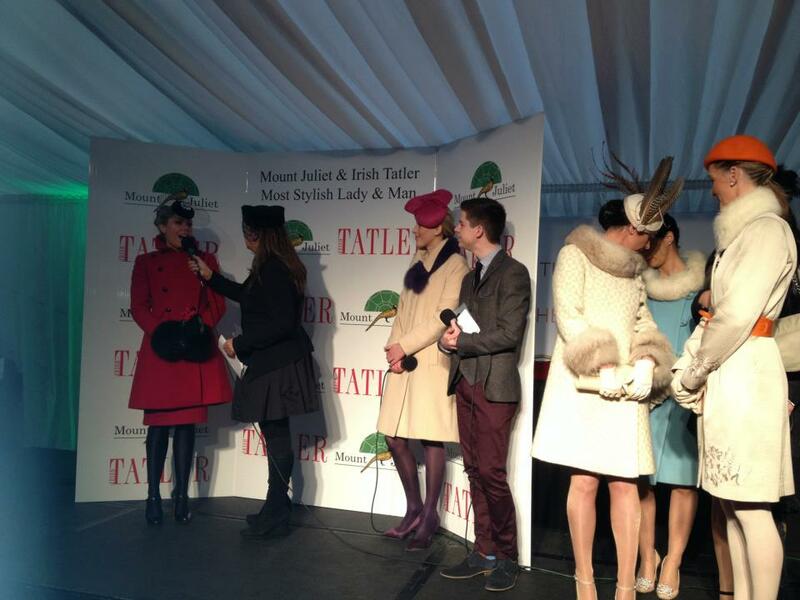 Some of the contestants on stage.